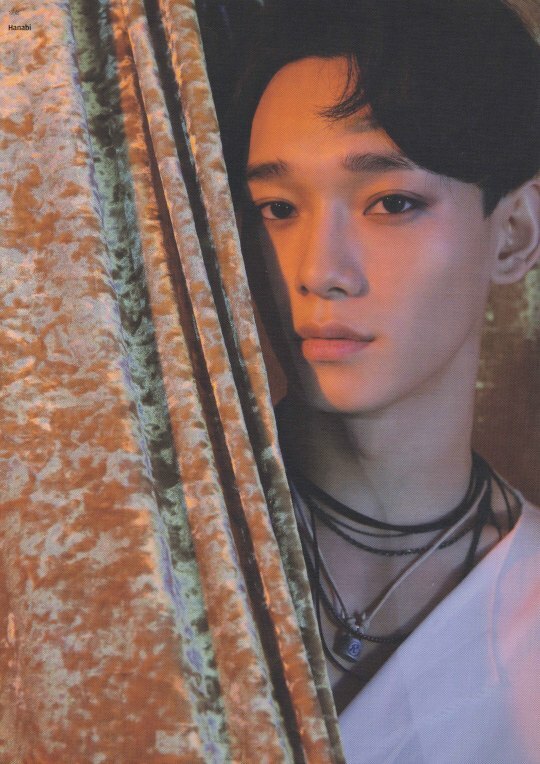 Blessed before descention with the voice of an angel, Kim Jongdae enterred into our world and lives on this day. Years went by and as fate would have it he made his debut not only to the world but to many hearts. His voice and adorkableness now like a beacon of light to many that leads them back home when they've become lost, Kim Jongdae's birth is indeed an event to be celebrated. Year by year we watch him grow and continue to be a man who touches our hearts with the slightest smile.